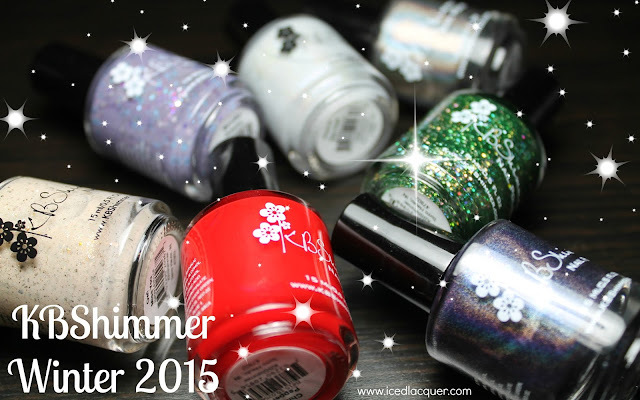 Hare Polish "11th Dimension Interloper"
Hi readers! I spent yesterday having my teeth attacked at the dentist so when I got home I had no motivation to put together a blog post! Anyway, let me show you what I swatched today. "11th Dimension Interloper" - This magenta-purple jelly base is totally packed with irregular flakes that shift primarily between orange and pink, blue iridescent squares, orange iridescent hexes, and lots of dark purple shimmer. Coverage was fairly easy, but the base is somewhat thin. My photos show four thin coats plus top coat. My thoughts? This bright, magenta-toned purple is one of my favorite shades, especially for nail polish. I love the mix of hexes, squares, and flakes! I'm usually not a fan of orange, but it really works in this combination. 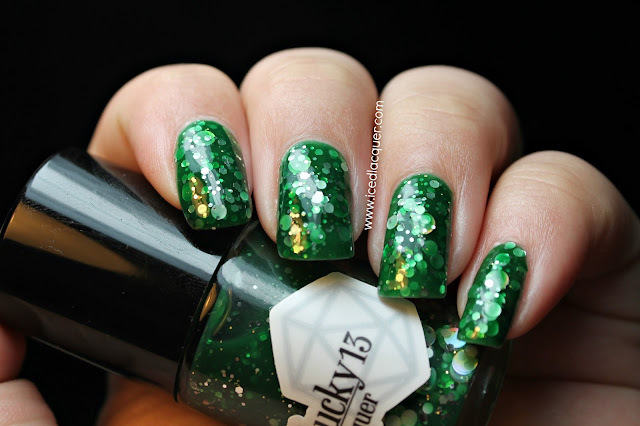 I bought this bottle from Hare Polish on Etsy and it looks like most shades are out of stock right now, but I know you can find Hare Polish through other distributors as well! Thanks for reading! I love Hare Polish and the colors they come up with. I've had a bit of inconsistency with their formulas, which is sad, but I can't help but buy more of them because they are so freaking pretty. Yeah, her polishes do tend to not be as easy as others can be. 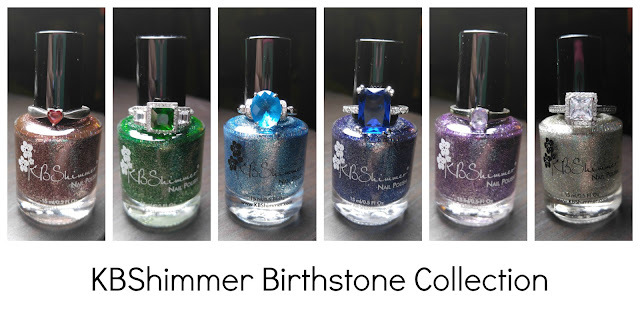 I haven't had any that were too bad, but I know a collection a while ago (the one with all the iridescent flakes) had lots of problems.